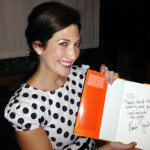 Review of Randi Zuckerberg’s new book “Dot Complicated,” including the effect of social media and sharing culture on identity, modern friendships, romance, family, career, community and the future. If you’re a small business, you need to start using social media. 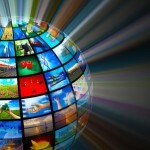 Here are tips on how to start using LinkedIn, Google +, Twitter and other sites effectively. If you’re a blogger, content marketer, community manager, website admin, online writer, site owner, or online editor, you’ve no doubt had the experience of your Facebook update showing up without the article’s Title, Description, or a lovely selection of pulled images. 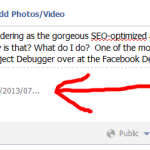 To fix this, use Facebook’s Object Debugger, part of the Facebook Developers toolkit. When you’re a journalist, blogger, or an influential person, you wield a megaphone. 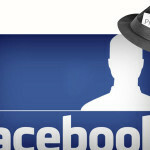 Even if you’re not one of those, running Facebook ads gives you that same power for a few dollars. As a business doing high-impact social work, it is critically important that your online business reputation be one that is polished and positive. 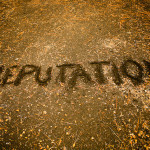 Find out how you can use social media to positively impact your reputation.